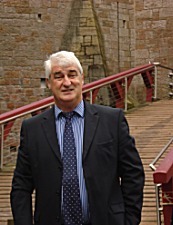 The practice is headed by Keith Batten, a Chartered Surveyor with 25+ years post-qualification experience - an expert in home surveys and asset management work across Dyfed. 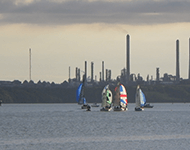 Milford Haven is a large town in Pembrokeshire, probably best known for its Oil Refineries and being one of the largest producers of Liquified Natural Gas in the world. 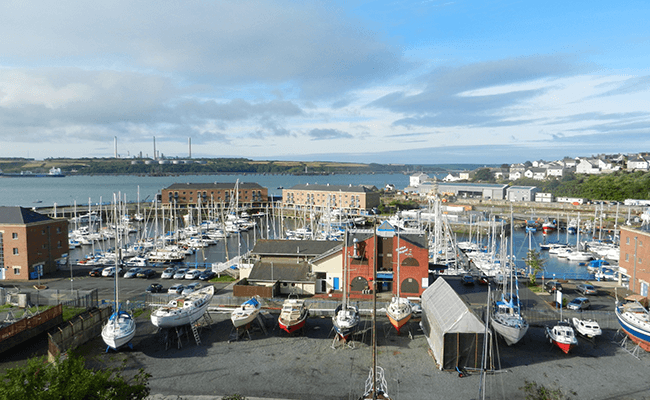 The town has a number of fascinating structures including Fort Hubberstone, a grade II* listed building that was built in the 1860's to form a line of defence. There are just a few buildings in the town that exist from before the official foundation date of 1790 - these include the Medieval Priory and the 12th century Beacon Chapel.